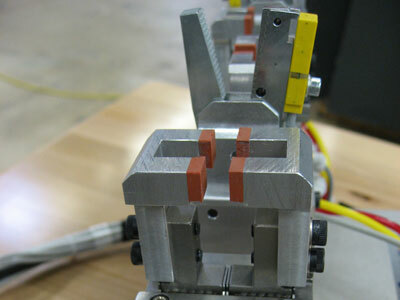 Customized: A custom built EOAT matches the dimensions of the mold exactly. 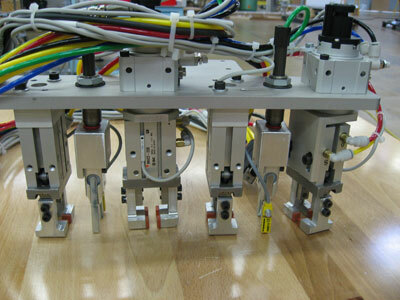 Custom EOATs need very little adjustment. 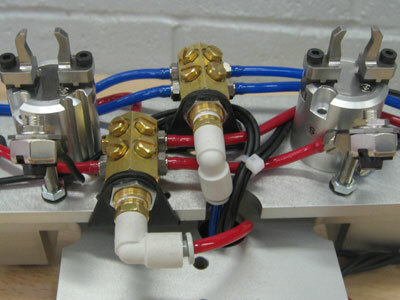 A kit EOAT can be easily misadjusted. 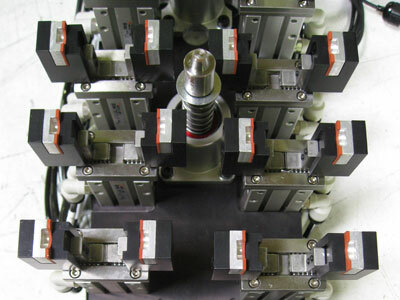 A misaligned EOAT with cost down time by vacuum loss or parts-present sensors not functioning properly. 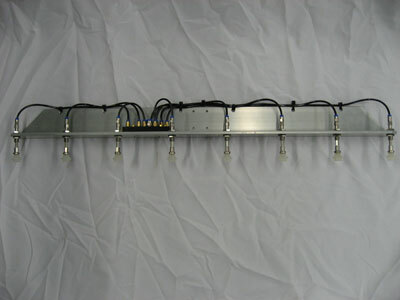 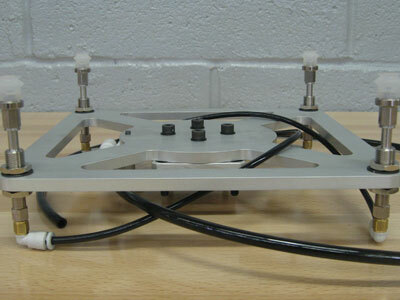 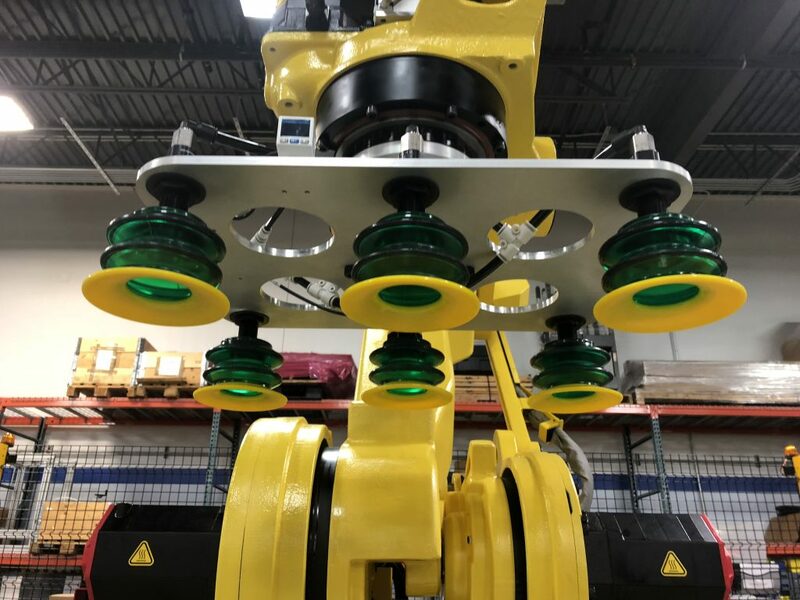 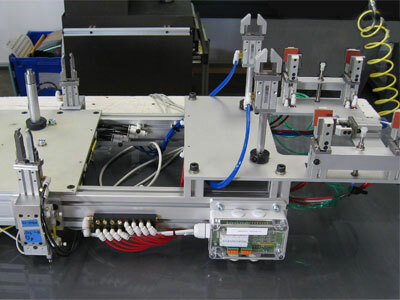 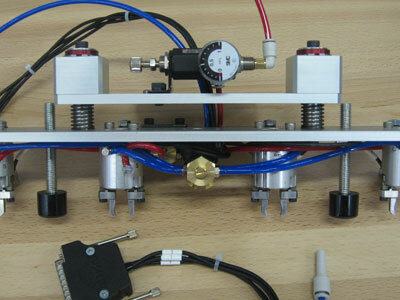 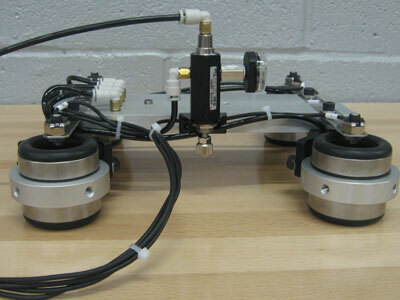 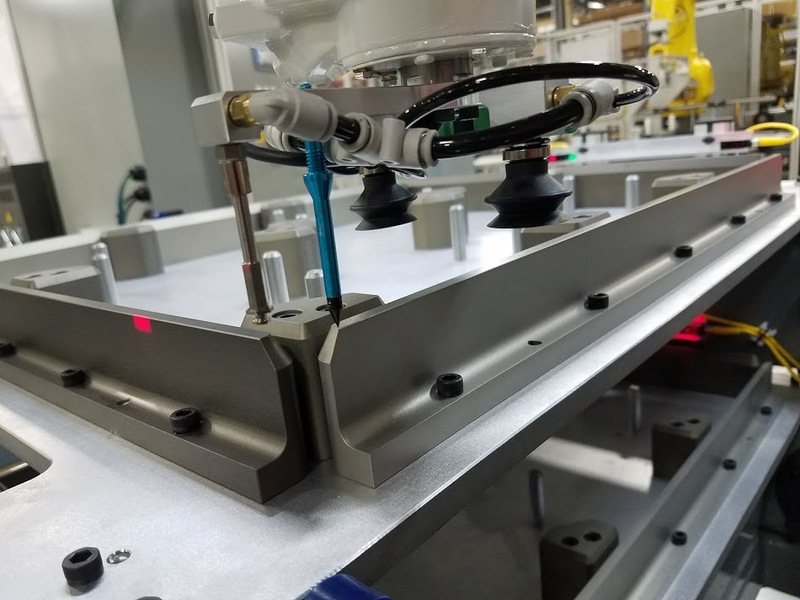 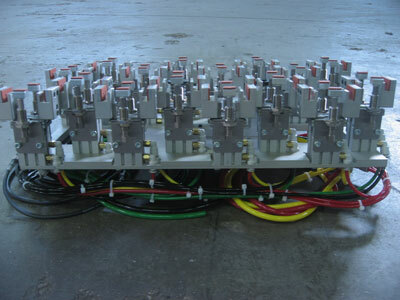 Repeatability: A custom EOAT can be removed and later reinstalled without the need for robot programming adjustments that are needed with kit assembled EOATs. 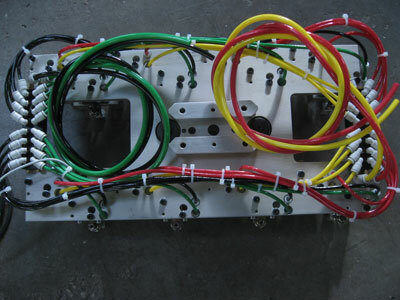 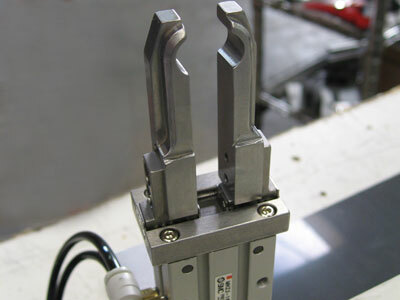 DevLinks, Ltd. can provide quick change tooling. 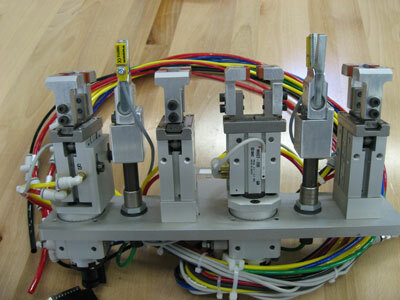 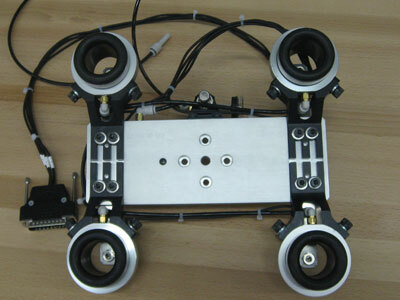 Our EOAT, grippers and robotic end-effectors are designed and custom built for your application. 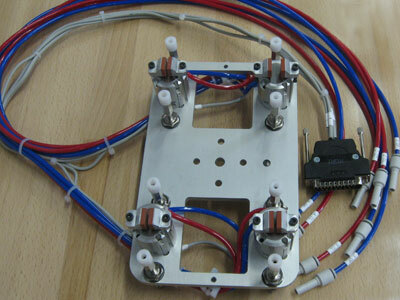 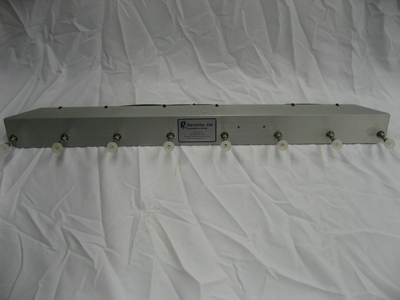 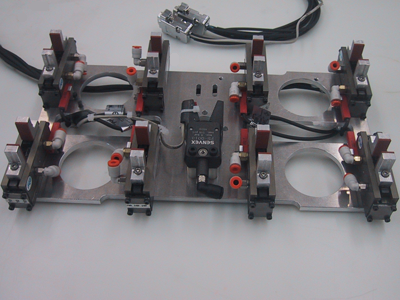 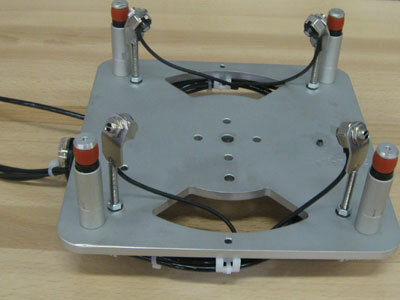 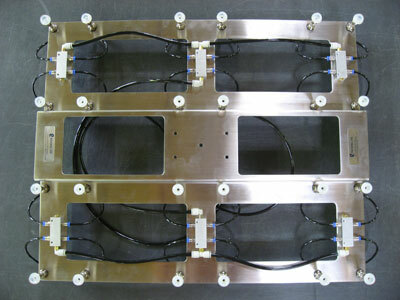 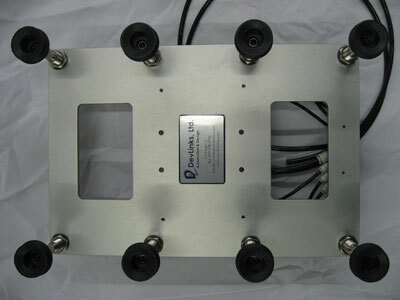 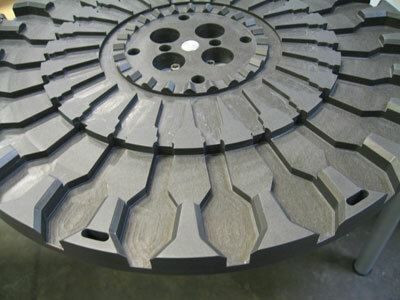 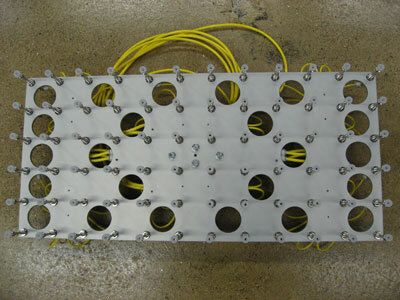 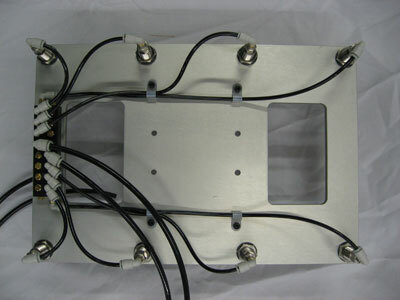 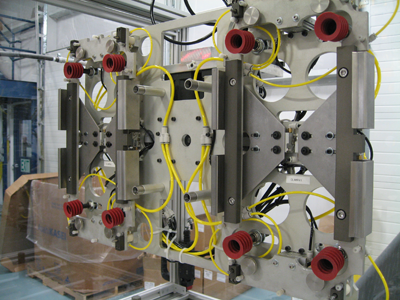 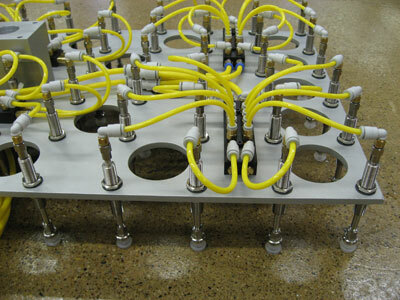 All components are mounted to custom machined aluminum 6061 tooling plates. 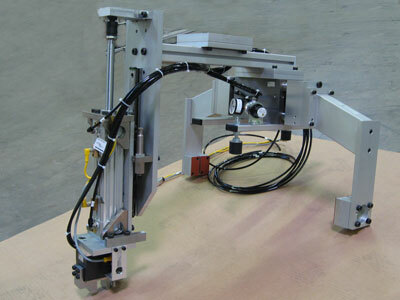 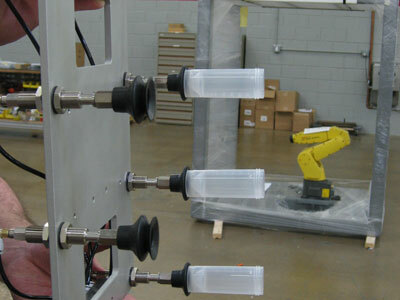 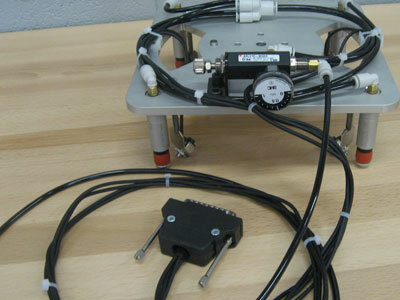 EOATs and quick change devices use vacuum cups, supersil gripper figures and magnets depending on the application. 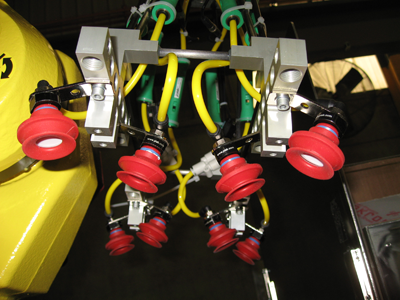 We use high-quality, easily sourced brand name components on our EOAT to ensure ease of maintenance and cost effective parts replacement.